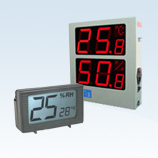 Product Line - Ace Dragon Corp.
Our range of Dry Cabinet, Dry Box, Hygrometer meet connectivity challenges in a wide array of environments and conditions. We work collaboratively and innovate globally. 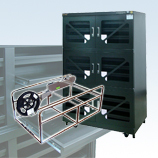 Moreover, we guarantee the quality of our products, since we deal only with authorized and reliable Dry Cabinet manufactures. The parts you buy from us will fit your needs perfectly. 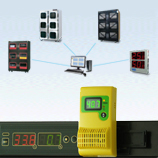 To find out more about our product, welcome visit other product profile. 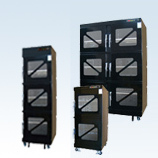 Hence, the Dry Cabinet is one of our best selling products, featuring its quality and competitive price. 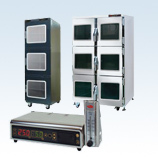 Please feel free to contact us if you are looking for a reliable Dry Cabinet, Dry Box, Hygrometer Manufacturer. 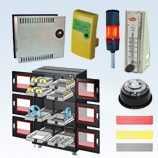 For more details of how to get in touch with our sales coordinator, please go to Contact Us. We look forward to hearing from you soon.